Simple way to enjoy the sun with David Jann sunglasses that crafted by polarized lenses and premium frames. 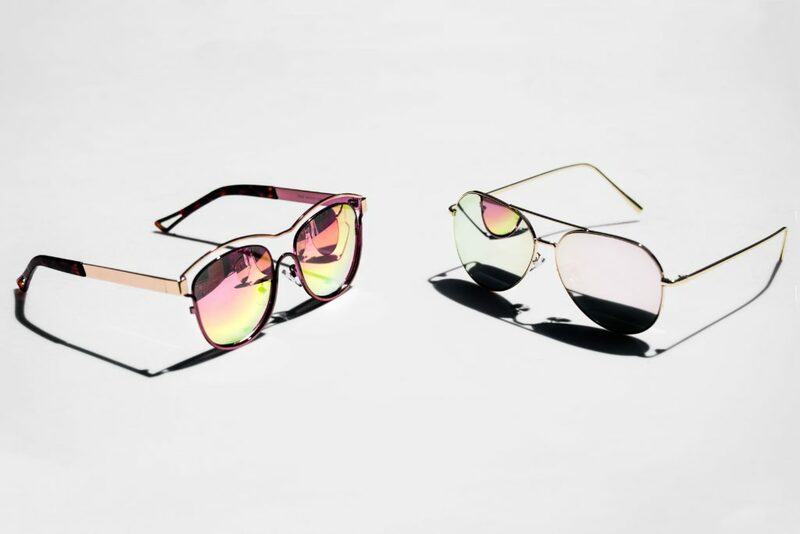 The sunglasses collection designed through a marriage of original in-house ideas and widely-celebrated international trends. The 2018 Men Sunglasses Collection arrived. A perfect blend of classic and contemporary sunglasses crafted by polarized lenses and premium frames. The 2018 Women Sunglasses Collection brings you a combination of classic, contemporary and classy sunglasses that perfect for any occasions.